As much as I love fashion and clothing, it’s certainly not the most important thing that I put on each morning. Trends change, fads fade, but love- now that never goes our of style! 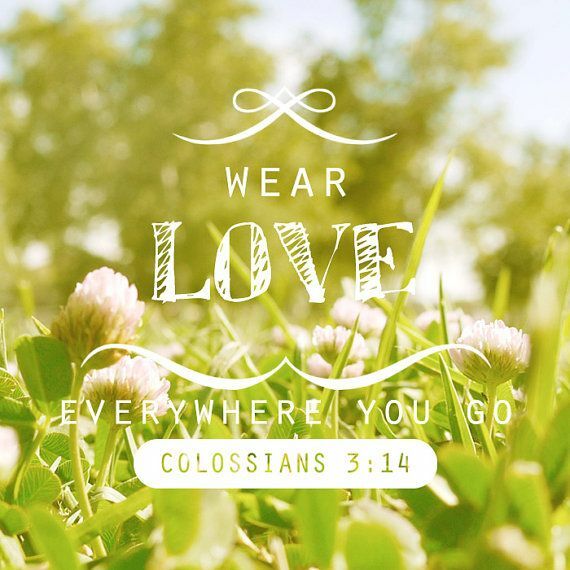 Today, and everyday, I hope that you feel most beautiful clothed head-to-toe in your love for those around you. Happy Sunday!